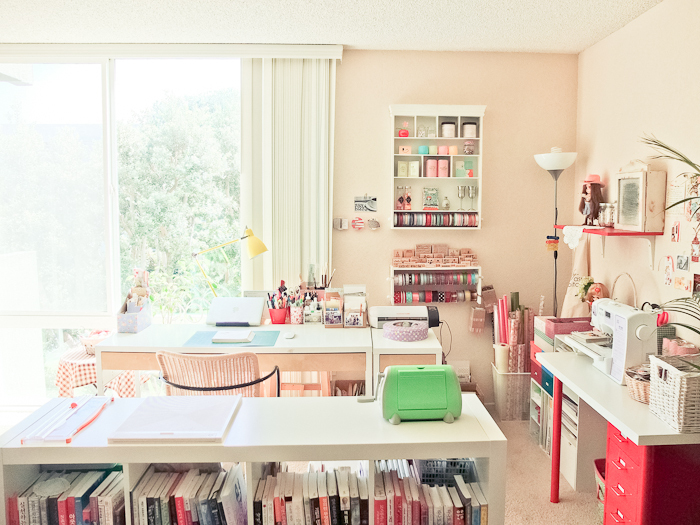 May Sukyong Park craft room is lovely. Really like the layout and elements. 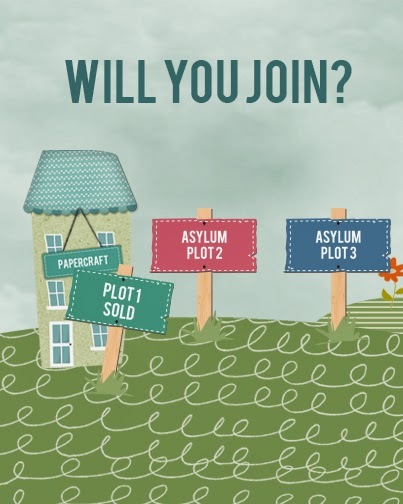 Joy from Simple By design has posted a organisation video on her blog. Check it out here. 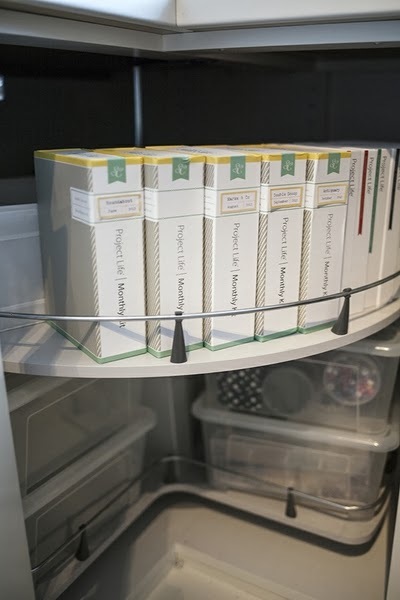 Paper punches storage by Elena Roche, click on the image for the video on her page (in spanish, but it is pretty self explanatory). You can see the video and more details on Inma Cobos blog here. I think I need a few of them! I have admired Debby´s work for a long time now, but I also love the photos she takes of her cards so I thought it was a great post when I saw this. Click here for the whole explanation and more photos. 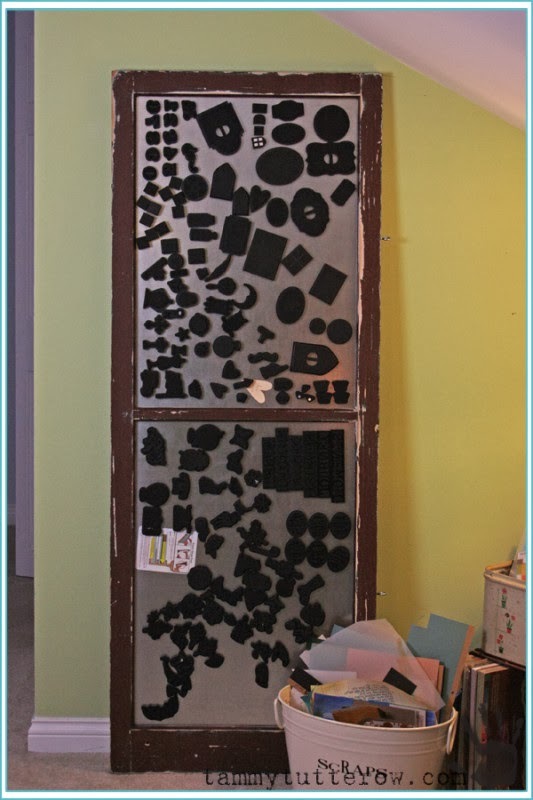 You may think it is not storage but it is part of her Craft Studio set up and I think now a days having a photo system is quite essential. 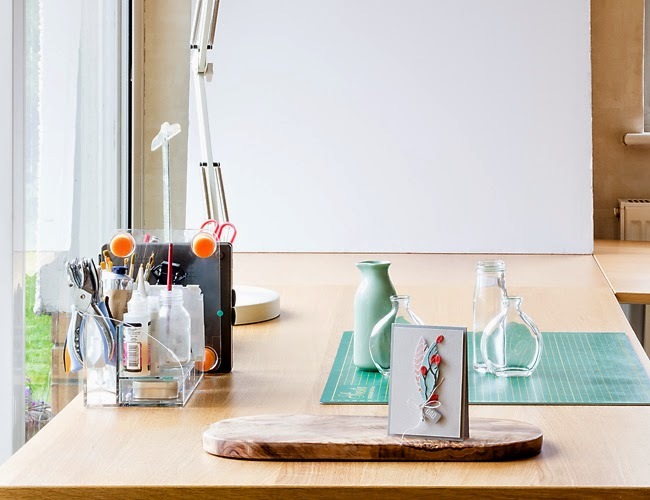 Marion's craft cabin is a lovely practical display on how to store neatly and practically things. Click here for more photos on Marion's blog. 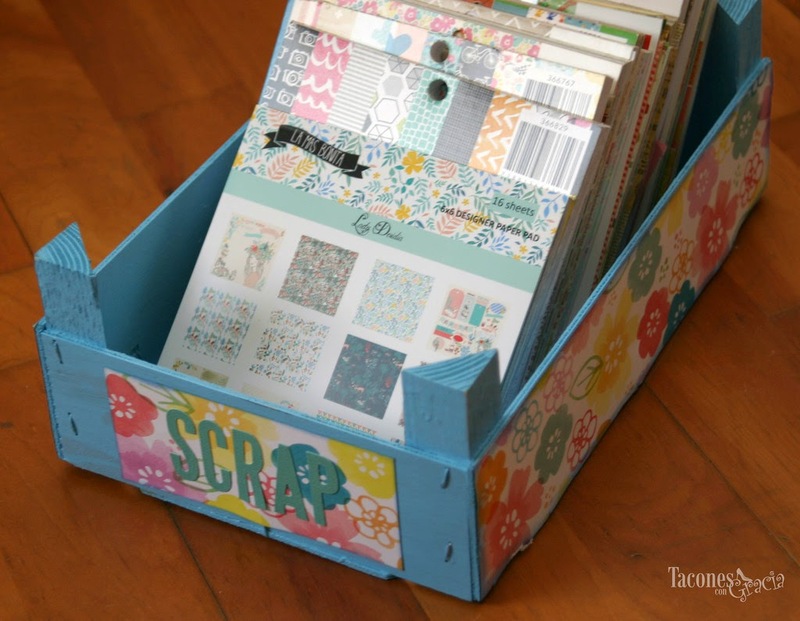 I loved this idea by Olaya using a grocery box to store papers. Click here for the full explanation (in Spanish) and more photos. 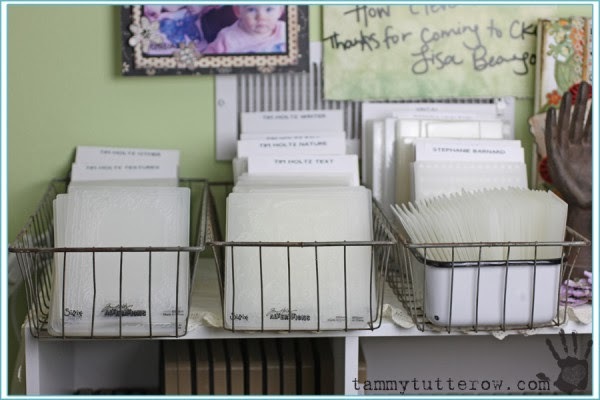 Today I shared my personal idea on how to store Wafer Thin dies with Clear Stamps. 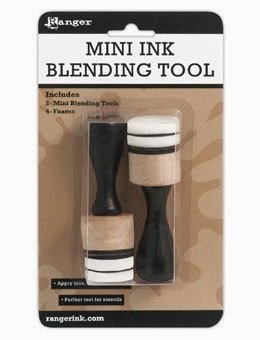 In this case they are sets of Sizzix Framelits with clear stamps set. 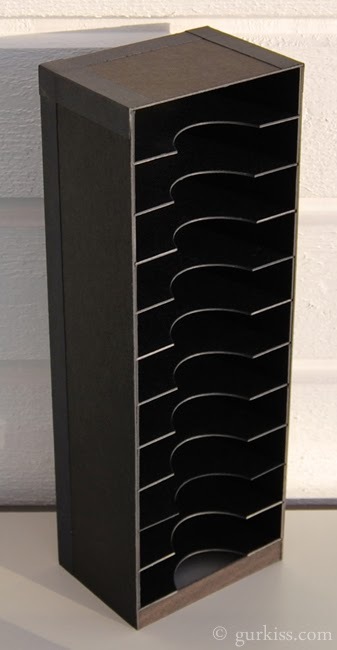 How do you store these beauties? 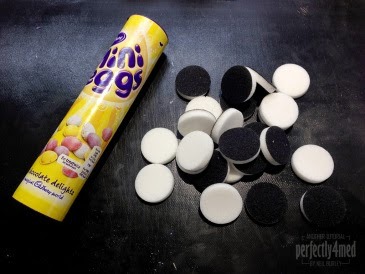 Neil Burley's idea involves some chocolate which is always a win win for me! Click here for the full post on Neil Burley's blog post. Another video from Michelle Short. For Michelles blog post click here. 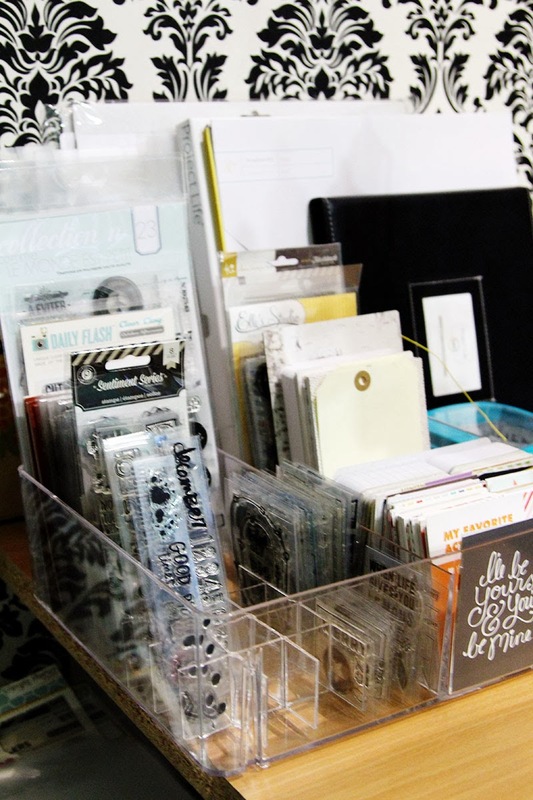 Shelly Hickox is one of my favourite die cutters out there - she has so much talent! 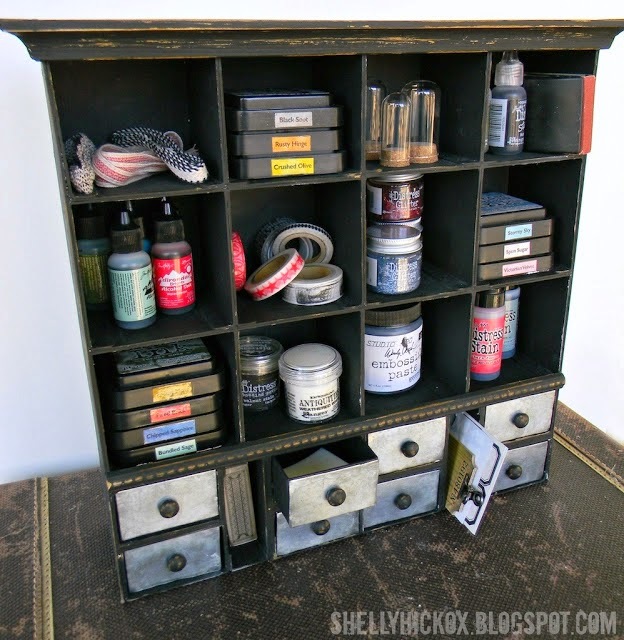 And this is a great way of using dies to create a Crafty Storage unit. Click here for more info and photos! Danielle's idea is brilliant. 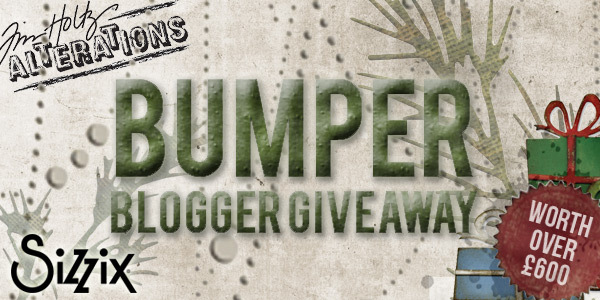 Learn more about it here on her blog. 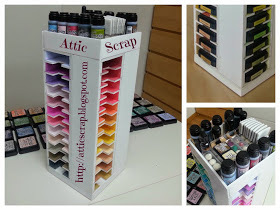 A perfect DIY solution for vertical paper storage. Click here for Shar instructions. 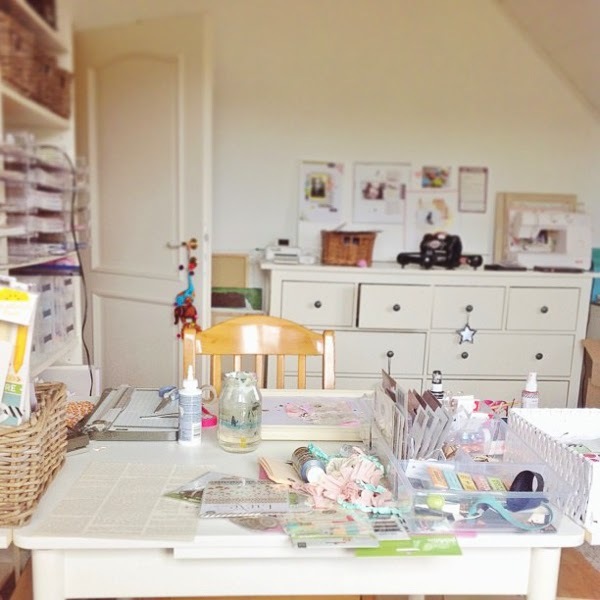 The very inspiring Tammy Tutterow has shared her space on her blog. 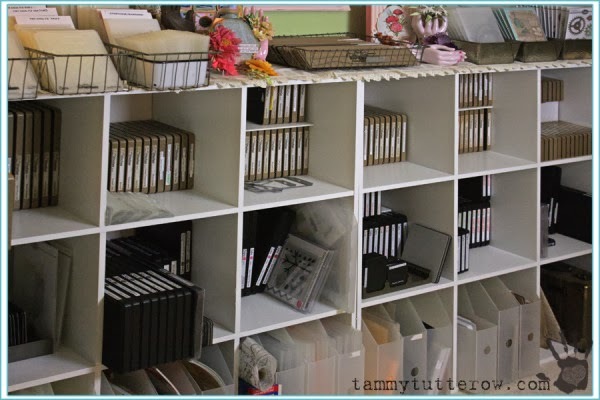 I particurlarly like the way Tammy stores all her Sizzix products. As well as other inky stuff. 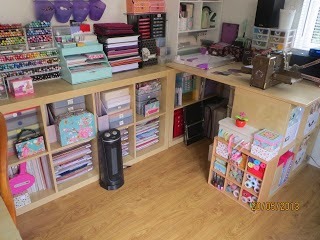 I strongly advise to visit her blog where you will find a video tour of the studio and a lot more photos and explanations. 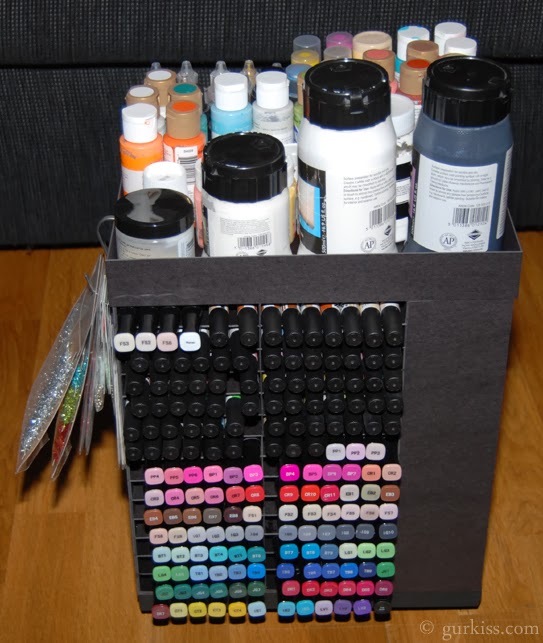 Gurkiss has design and made this spinner storage unit that stores her Alcohol Markers, Sizzix Bigz dies, Paints, Glitter glues and inkpads. To see her blog in English click here. There are plenty of photos on Gurkis blog. Here for fotos of the Bigz dies. 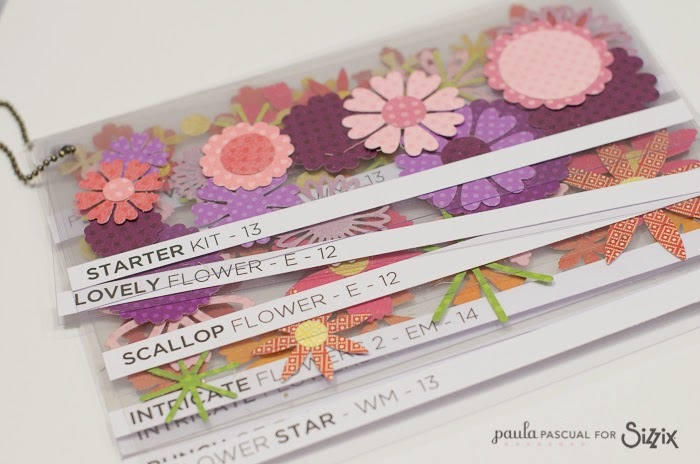 Click here for the step by step photo tutorial for regular ink pads, but you can easily see how to alter to suit any others. 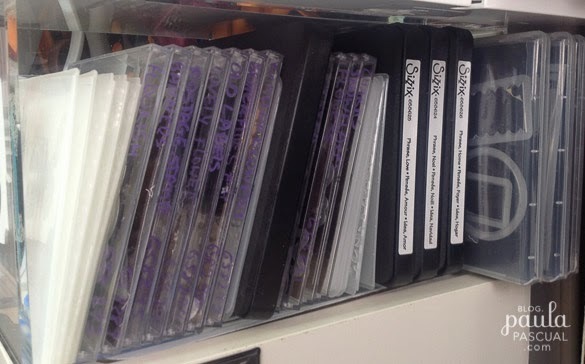 Here for more photos the Distress ink pad storage. For photos and her blog post click here. 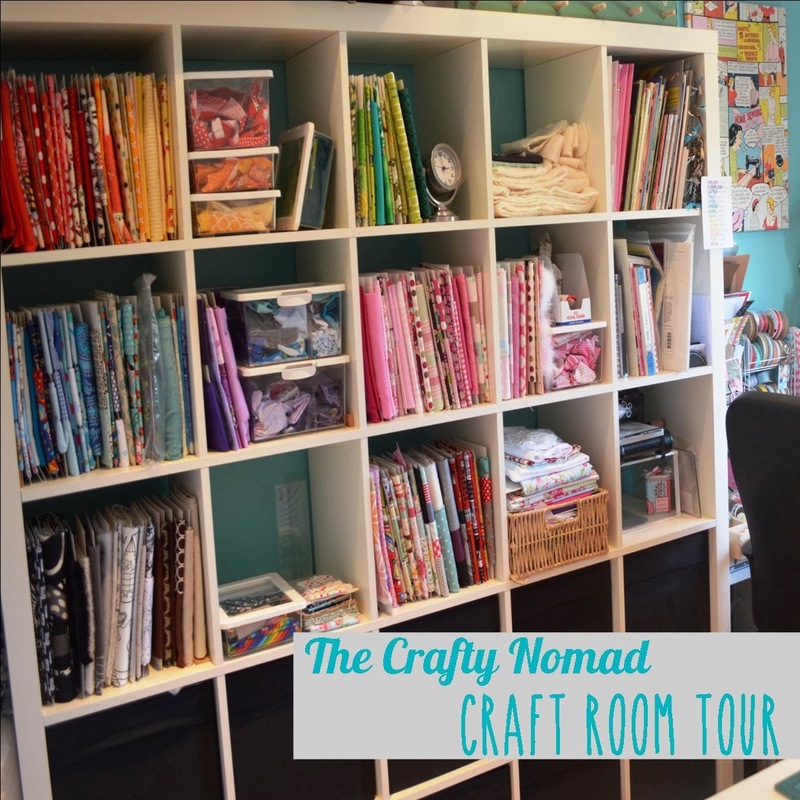 Jo from The Crafty Nomad blog has shared her craft room which is full of luscious fabrics and threads. I particularly love the old sewing machine in the window. And the island bellow. 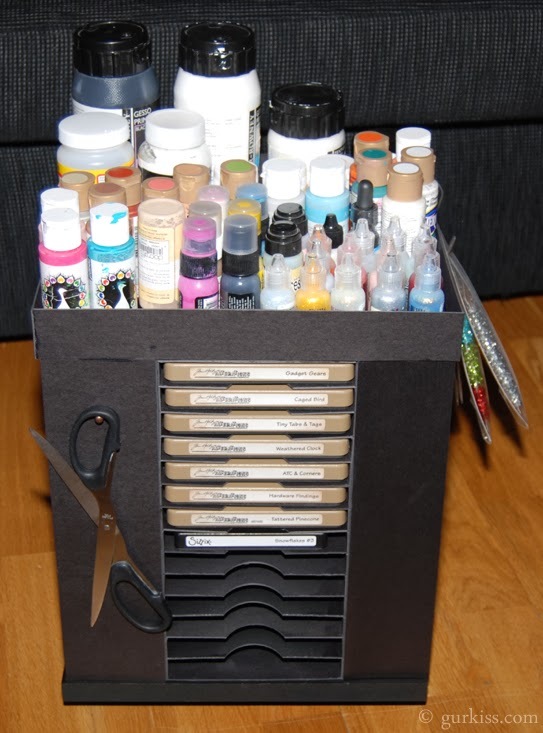 Lately this blog should be called "Ikea" Crafty Storage, non the less, Celine Navarro's ideas on how to she stores her Project Life are quite good. 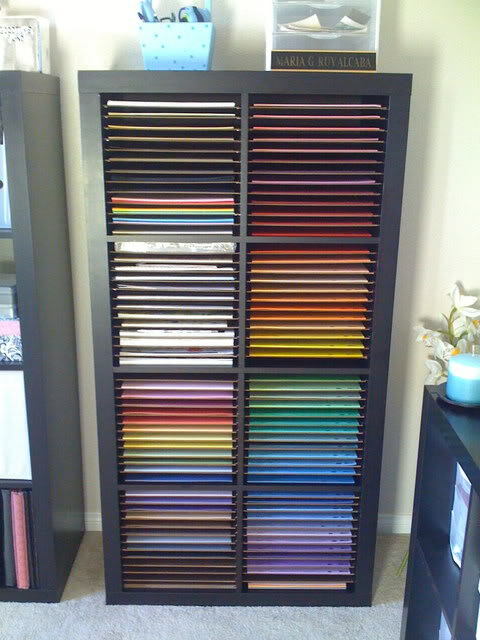 One clue, the name of the Ikea acrylic strorage is GODMORGON. 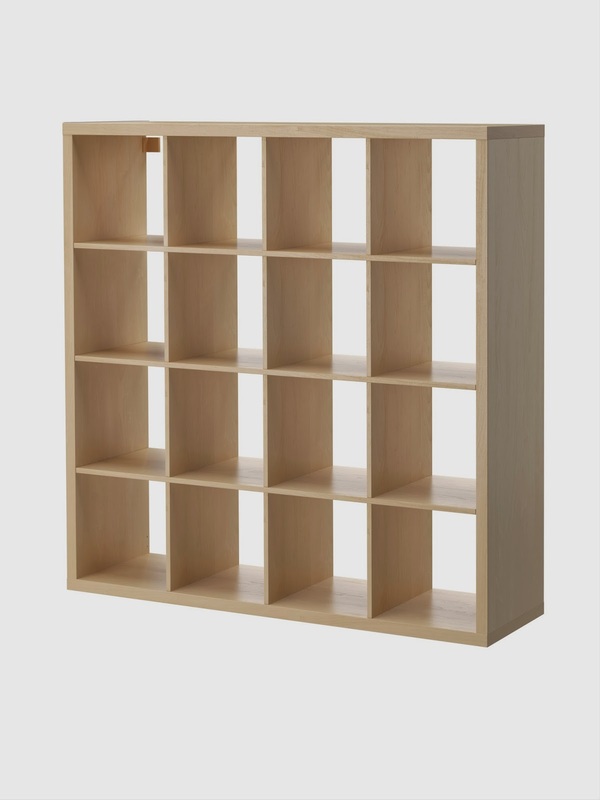 I have just posted on my personal blog what I have been able to found out about IKEA's Expedit saga. Bad news, it is official it's discontinued. 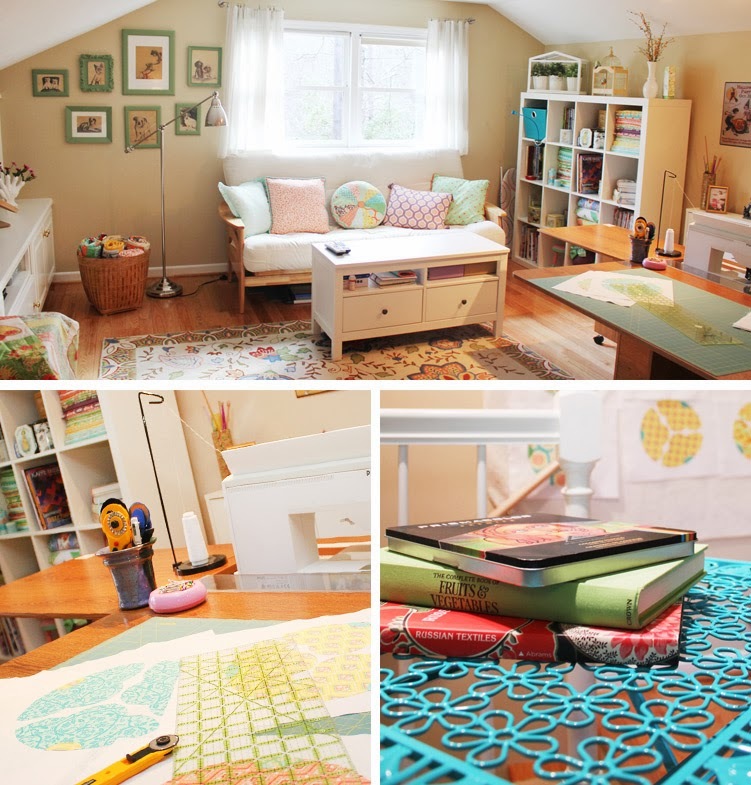 Marleene has a beautiful Craft room in what I think is her attic. A lot of IKEA elements, including the favourite of Crafty Storagers, the Raskog trolley and a STENSTORP kitchen island. A corner kitchen unit that rotates, perfect to utilise 100% of the space. 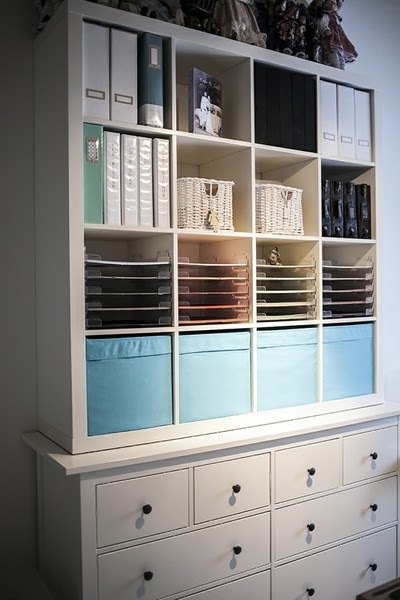 And that she uses a medium sized square Expedit (UK) unit over a Hemmes (UK) chest of drawers , both from IKEA. 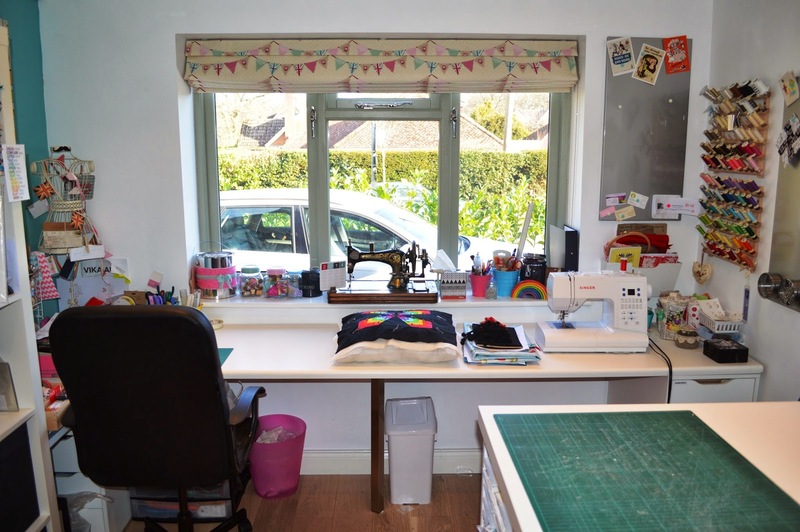 The very inspirational Lauren and Jessi (fabric designers) have shared their design studio - which is a fabric heaven. So pretty, just as their gorgeous fabric designs. 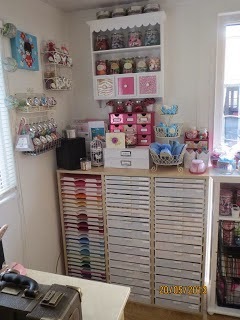 The super talented Janna Werner posted about her Craft room. 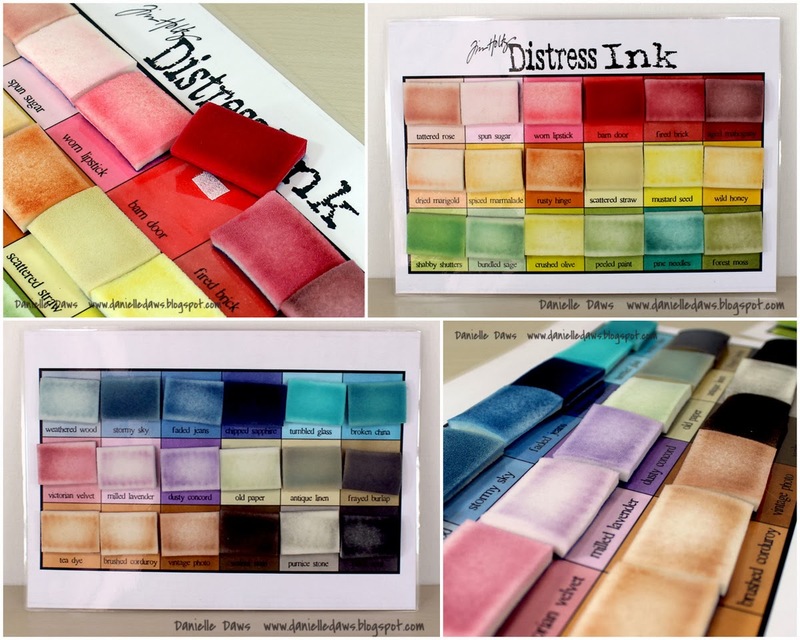 Kathleen Driggers shares on this video how she stores distress ink pads using media stix. 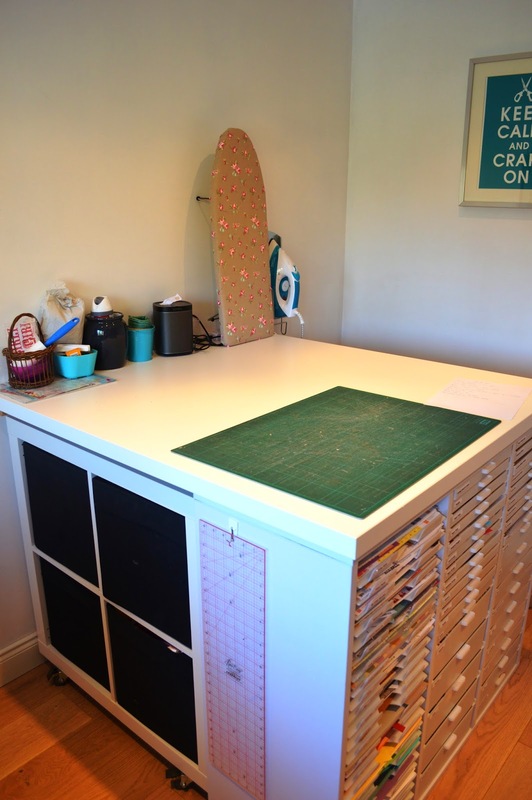 Katie Adams talks about how she found hers on her blog post about her craft room. 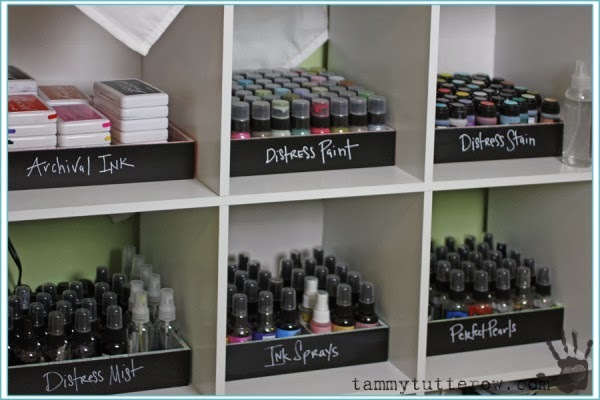 Katie stores Stampin Up ink pads on hers. 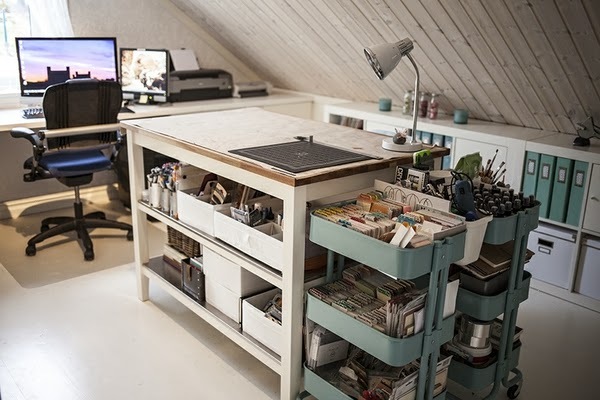 I love this room because its a small space well organised. Sari's blog can be found here. I have never done anything like that, have any of you enlisted and is it worth it?